Before high-deductible health plans and the expansion of IRS and CFPB engagement in patient finance, managing uninsured accounts and patients with responsibility after insurance was relatively straightforward. In the good old days, third-party payers were responsible for the lion’s share of the balance, and a handful of patients might have a copay or fairly reasonable deductible. Bills were itemized and submitted, and (ta-da) providers were paid. Efforts to collect for the uninsured focused on eligibility for some means-tested program. If patients didn’t qualify, the process ran its normal course with little recovery. The end. We had no idea how good that situation was. In today’s healthcare landscape, the patient portion has grown several times over, and payers are relentless in enforcing contractual interpretations. We are now engaging patients early and late in their financial responsibility; seeing a dramatic uptick in payment plans and funding options; facing requirements for multiple and extended eligibility routines; and dealing with the complex challenge of timely resolution of payer denials, documentation, and short-payment. To keep operating budgets in check while also gathering the requisite specialized skills, revenue-cycle teams are relying more heavily on external business partners. Most teams utilize multiple vendors, such as specialists for active patient balances, patient funding, bad-debt recovery, insurance denials and underpayments, international billing, work comp and third-party liability, and many others. In the course of resolving a claim, as many as three or four different external vendors might take responsibility at some point in the multi-month process. And while data integration among facilities and vendors has always been a challenge, with so many more cooks in the kitchen, the cost and risks involved are becoming significant—and now too big to ignore. Issues of vendor fees and ballooning costs, have been replaced by more significant challenges like process integrity, patient satisfaction, and net recovery. Recently, Connance evaluated three large healthcare systems on this issue. The analysis showed that an average of 23 percent of accounts that were in the hands of vendors working to collect balances had data inconsistencies. The issues can run the gamut: a provider believes an account is placed with an agency when it is not; provider systems show that an account is closed when in reality a partner is working to collect; balances don’t match between the business office and the account partner; two vendors are working on the same account—the issues in this realm are endless. This problem has many implications: it increases operating costs, reduces recovery of payment, and erodes trust among business office staff, vendors, and patients. It is hard to collect on 20 percent of accounts with data issues. It is hard to truly manage vendor fees when the underlying information is shaky. It is especially difficult to argue about patient issues when the actual process details are uncertain. What Can Be Done To Alleviate These Irregularities? Historically, hospitals and providers have buried their heads in the sand and hoped for the best. With more and more accounts in the hands of vendors for collection, this is no longer an option for those who want to keep the doors open. 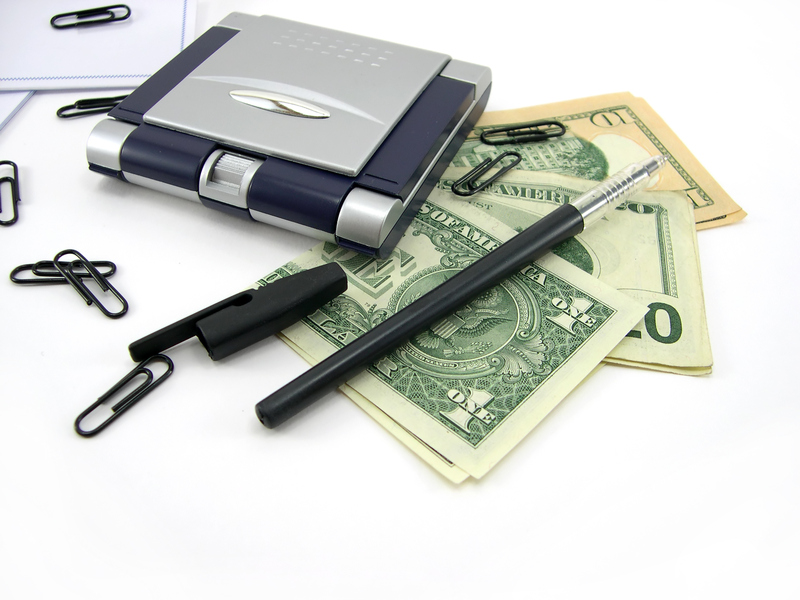 Manually reconciling inventory and invoice lists each month is not feasible. Using consultants to identify and clean up the gaps is a temporary fix. What is emerging as a sustainable approach to inventory integrity is specialized vendor management: extensions of patient accounting systems that manage and monitor the flow of information to and from vendors using both financial and activity data. By using rules engines and database integration, these tools monitor data on both the hospital and the vendor sides nightly and flag gaps for review. Ultimately, the objective transitions from putting out fires on individual accounts to realizing the root causes of data issues and taking steps toward preventing the issues in the first place. Technology requires a financial investment and operational commitment, but multiple case studies suggest the return quickly recoups the initial investment and can yield multiples of the cost. Taking into account the benefits in patient satisfaction and vendor/business office relationships, the opportunity costs swell. Long-term performance improvement leads to millions of dollars in revenue collected. There’s no longer a good reason to be satisfied with a status quo of having errors in nearly a quarter of accounts. The ability to decrease these issues is available. The question is this: Are hospital and healthcare systems ready to roll up their sleeves and get to work on the problem?